This course will teach how to use Joomla CMS to build a website from scratch—all without a single line of code. Discover how to create and organize content, add menus and sidebars, change the look of the site with templates, control who creates and edits content, and much more.The course also shows you how to evaluate the quality of extensions, plugins, and templates and how to download and install them. Mobile broadband (as back-up), although Wireless Internet access is available. Module 3. 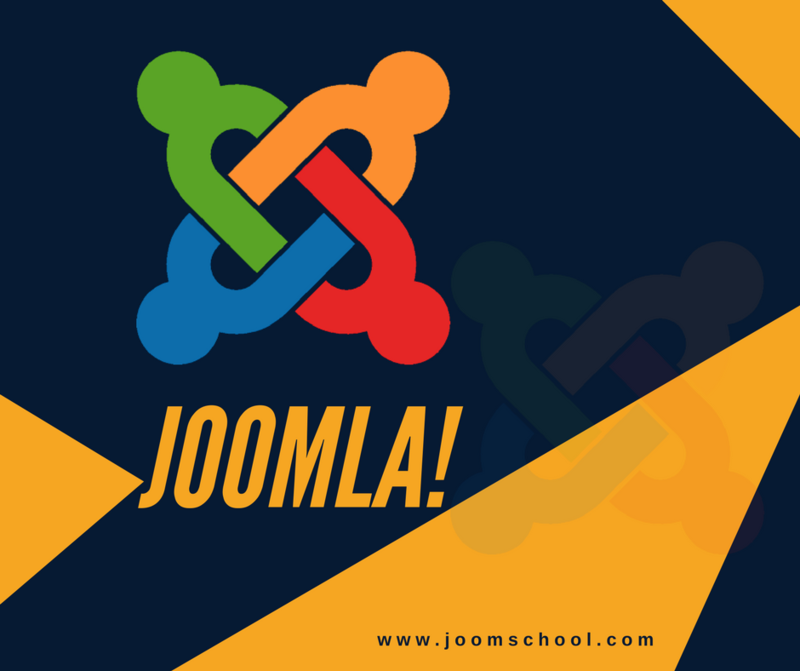 An Overview of Joomla! 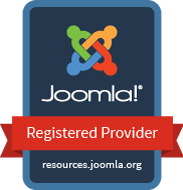 Exploring responsive design in Joomla!